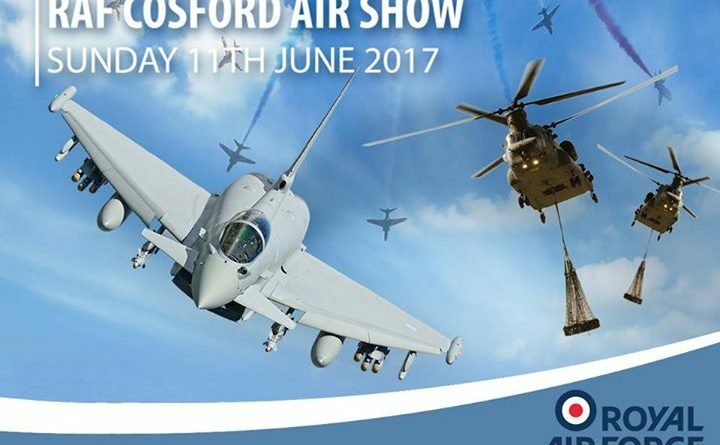 With the Air Show rapidly approaching, organisers are reminding visitors that they are not able to purchase admission tickets at the gate. Air Show Tickets, priced £25.00, are currently available from the Air Show website and selected retail outlets including the RAF Museum and local Tourist Information Centres. Accompanied under-16s enter the Air Show for free, making the event a superb family day out. 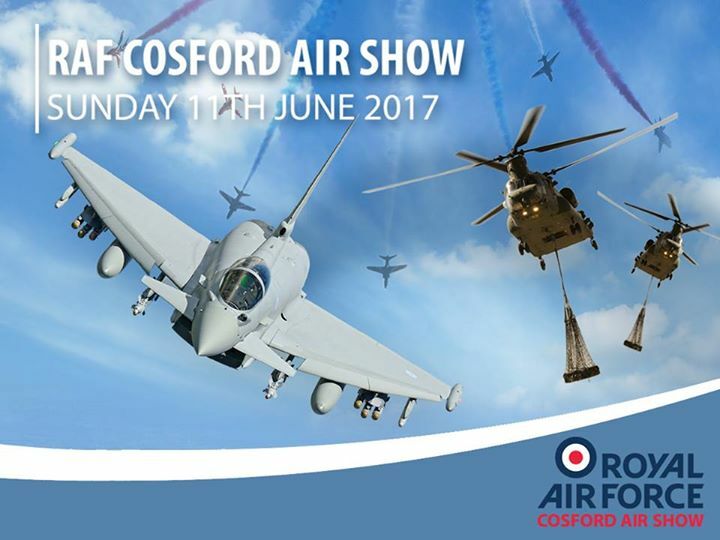 The RAF Cosford Air Show is an advanced ticket only event, for more details see www.cosfordairshow.co.uk. ← Have you seen Stephen?